It is great to have you join us here online @ Milford Baptist Church. 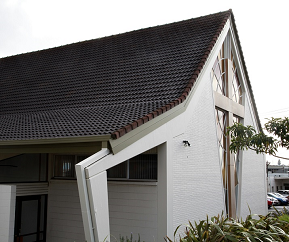 We are a family church, serving the Milford and Auckland North Shore community. We are followers of Jesus Christ the risen Lord, and by obedience to his teachings we desire to see His Kingdom come! Sunday 10 AM Family Worship Service. Communion service first Sunday of the month.  News, Events, and What’s On at Milford Baptist Church.